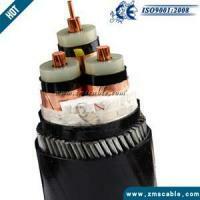 More cables details and any questions, please don't hesitate to send E-mail to . 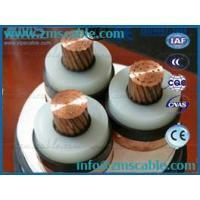 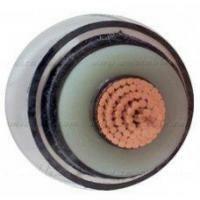 The product is manufactured according to Q/320282DCE056-2004. 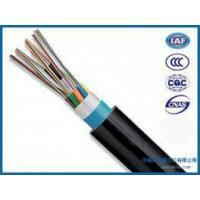 Meanwhile, it can be manufactured according to IEC suggested by International Electro technical Commission, BS, Germany and American standard as per user’s requirements. 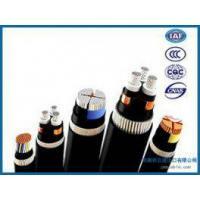 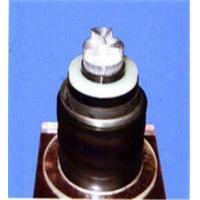 The products have the features of resisting high and low temperature, anti-corrosion and softness. 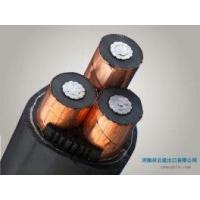 They can be used as power transmission and distribution lines of 0.6/1kV under bad environment in the electric generation, petrol-chemical and oil industries etc. 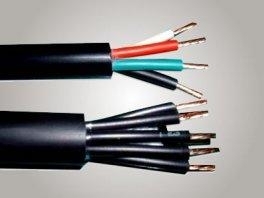 The ambient temperature should not be lower than -60°C for fixed cable laying and not be lower than -20°C for temporary cable laying. 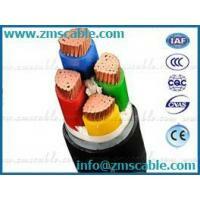 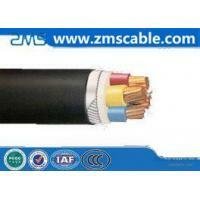 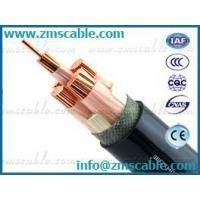 Not less than 12 times overall diameter of cable for Fluorine plastic sheathed cables and armored cables. 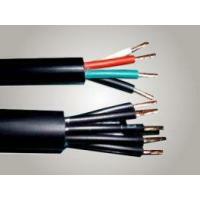 Not less than 10 times overall diameter of cable for PVC sheathed cables.